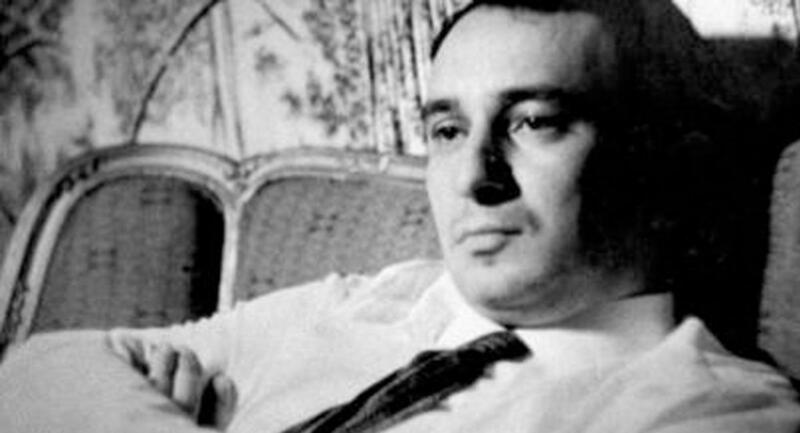 Emin Sabitoglu was an iconoclastic composer, who won fame in Azerbaijan and abroad for its great music. The outstanding Azerbaijani composer, as a master with a multicolored creative palette, has created fascinating music on the basis of national and cultural traditions and enriched the history of Azerbaijani culture. His music is combining some nationalist elements with a more cosmopolitan view. Emin’s sound world is unique and unmistakeable with its opulent yet clear-cut orchestration and a miraculous mix of melodies with their bittersweet, tender lyricism. That is why, his music guaranteed survival for many years to come. The author of numerous well-known songs, Emin Sabitoglu was born in 1937 in the family of writer Sabit Rahman. After graduation from musical school in Baku he entered Gara Garayev's class at Baku Conservatoire. Later he was transferred to Moscow State Conservatory named after Tchaikovsky. In 1961, Sabitoglu began to work as music editor in film studio “Azerbaijanfilm”. Also, he worked as art director of the State Philarmony, and gave lessons at the State Conservatory named after Uzeyir Hajibeyov. The most popular songs of composer include " Gilavar", " Agh chicheyim", "Senin uchun", the operetta " Hijran", the libretto of which was written by his father Sabit Rahman etc. Besides that, Sabitoglu wrote songs for many films, including "Tahmina", "The Last night of the year ", "Dede Korkut"," The first love of Baladadash” and so on. He died in 2000, at the age of 63. To honor the memory of the great composer, President Ilham Aliyev signed an order to solemnly celebrate the 80th anniversary of Emin Sabitoglu. The Culture and Tourism Ministry was tasked to prepare and implement a plan of events dedicated to the 80th anniversary of the composer, Azertac reported.